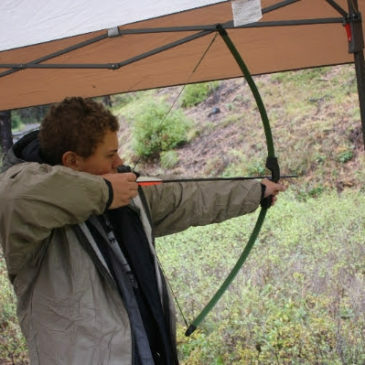 Highest rank in Cub Scouting. The only Cub Scout badge that may be worn on the Boy Scout uniform. 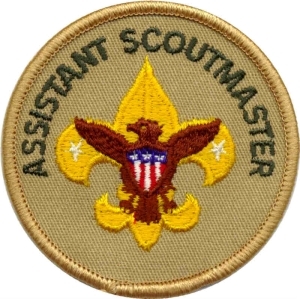 Abbreviation for Assistant Scoutmaster A commissioned volunteer Scouter, 18 or older, who helps the Scoutmaster by working with the troop and with a new-Scout patrol, Varsity Scout team, or Venture patrol.